Click on any time to schedule your painting estimate! 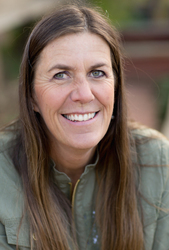 Karen’s Company serves homeowners in the the greater Boulder County, Broomfield County and surrounding communities. If your home might be more than a 25 minute drive from our Lafayette office, please call us at 303-664-0607 to discuss. If these times don’t work well for you please call and talk with Jenn to find a better time! Thank you.